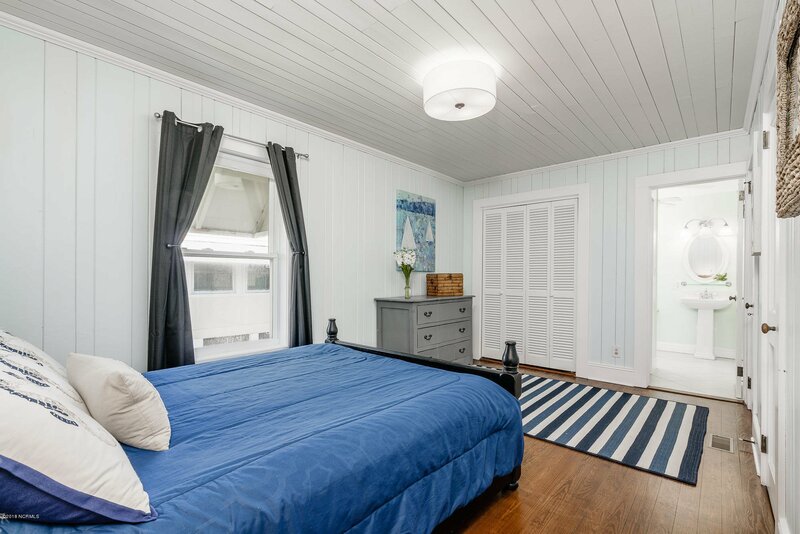 Updated gem in Ocean Ridge with direct ocean access -- 3 bedrooms plus flexible use spaces that are great for spreading out and enjoying the Island life. 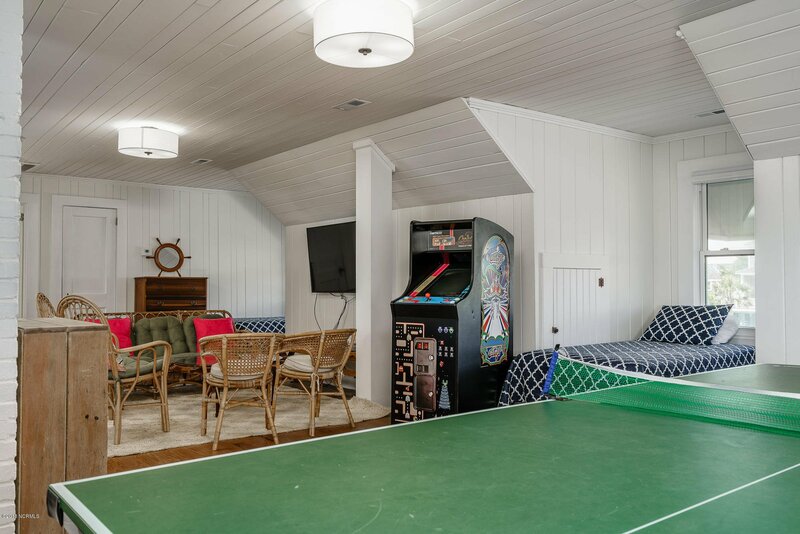 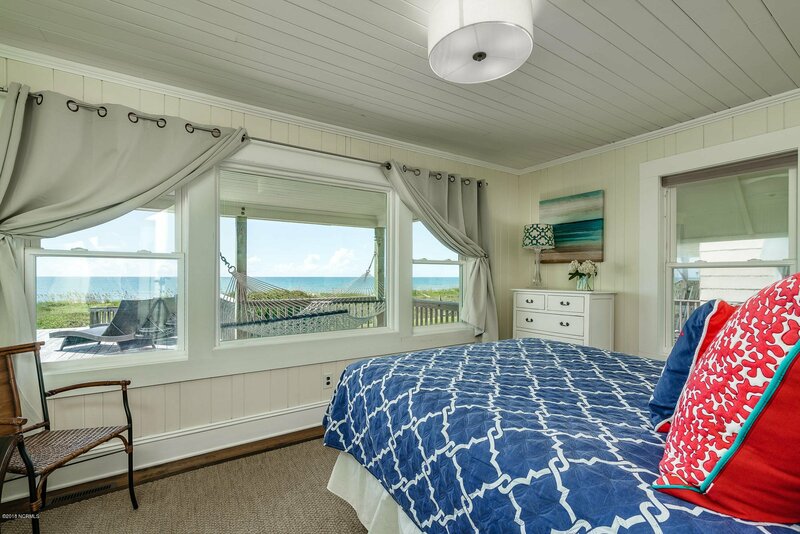 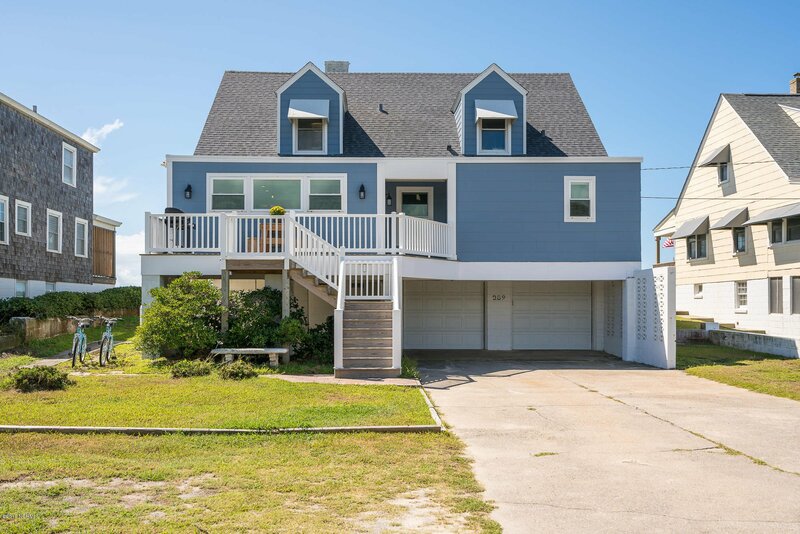 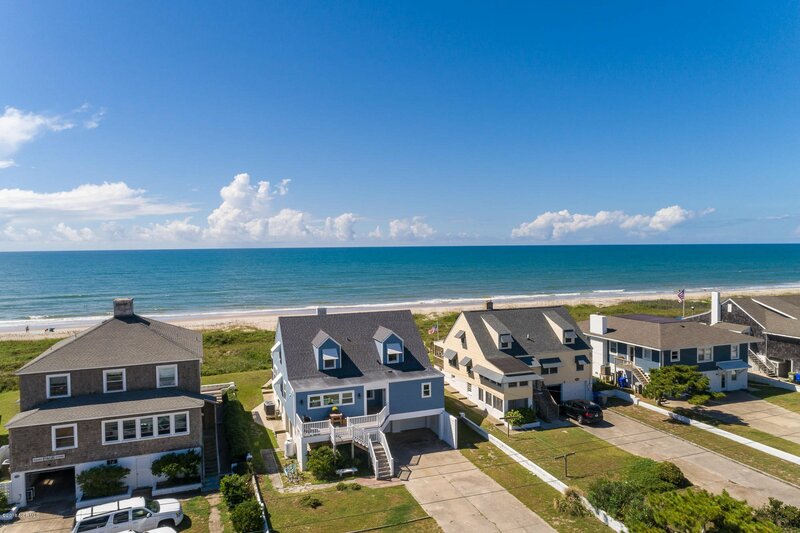 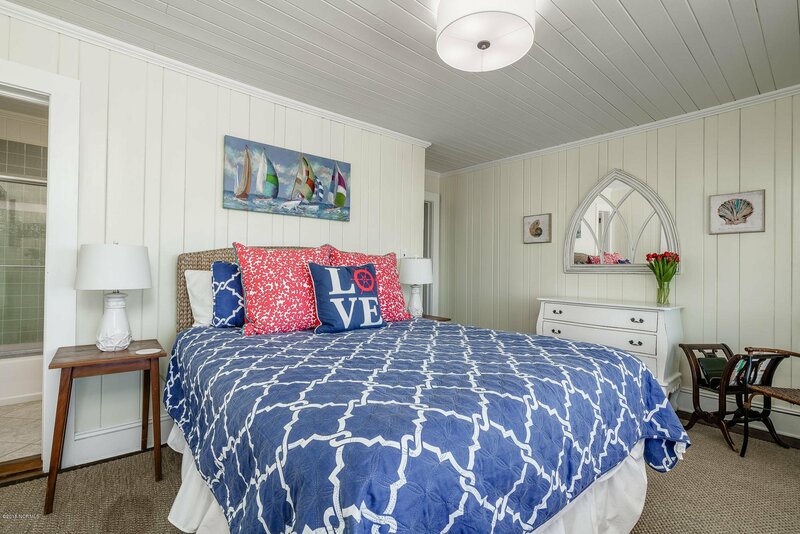 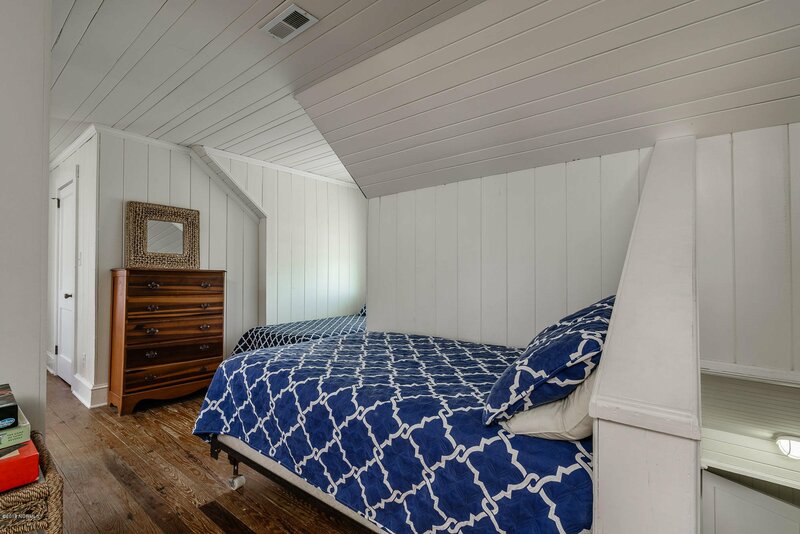 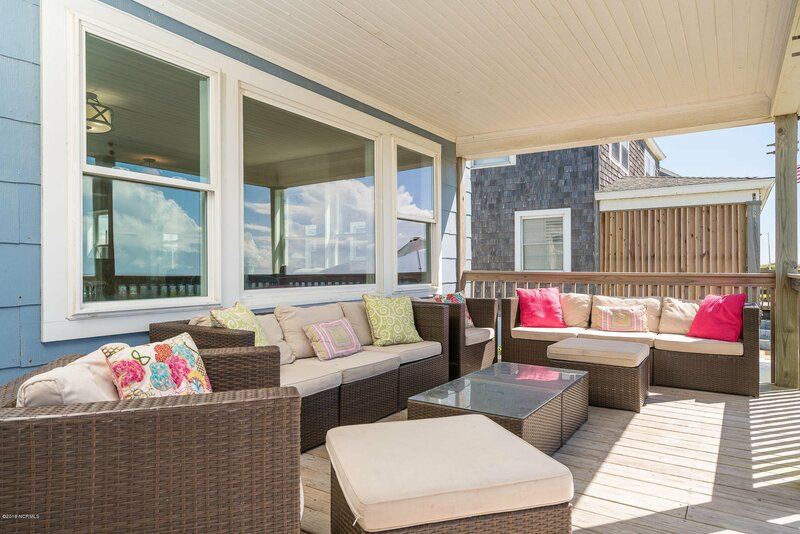 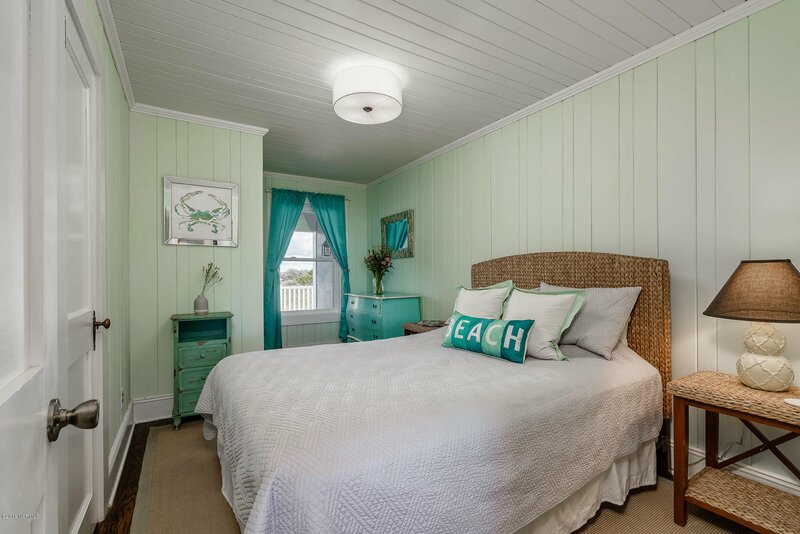 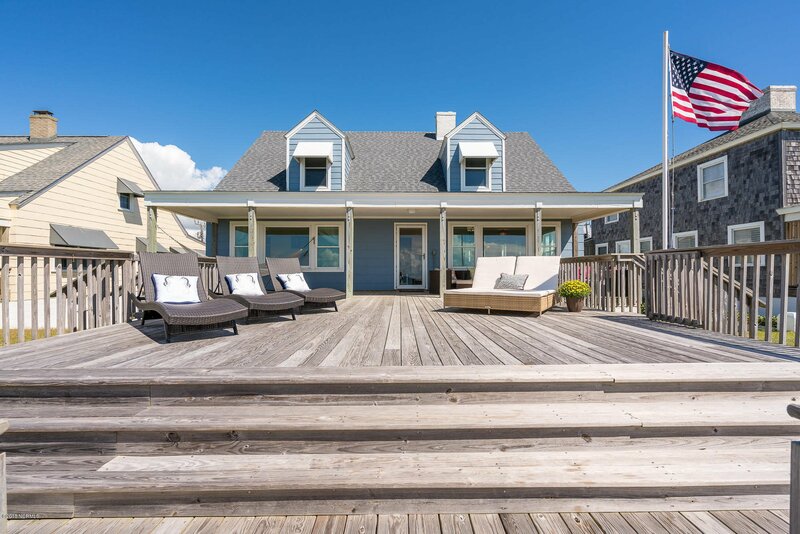 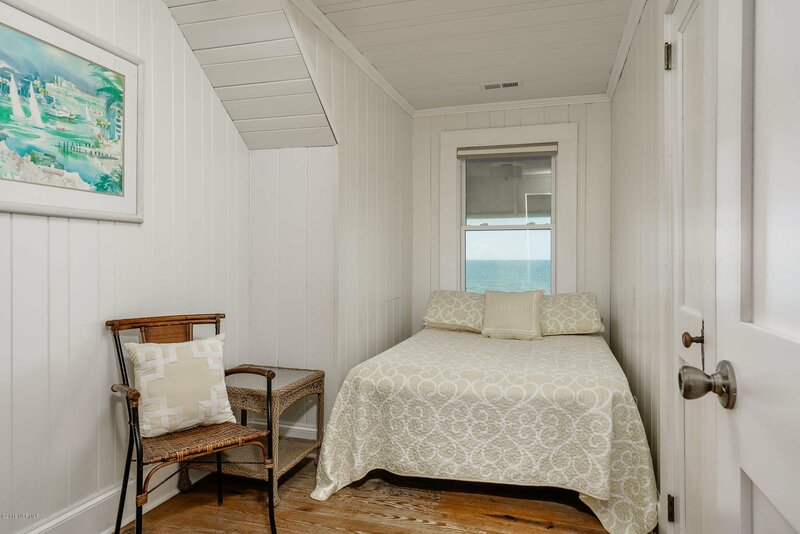 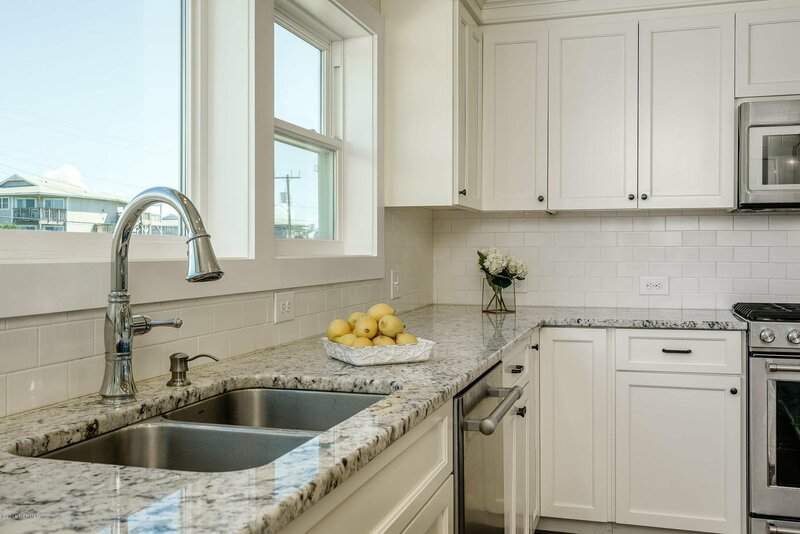 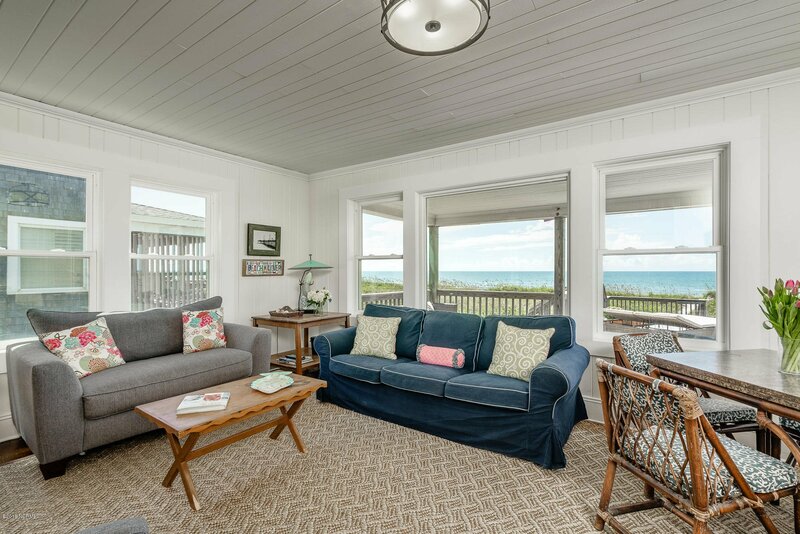 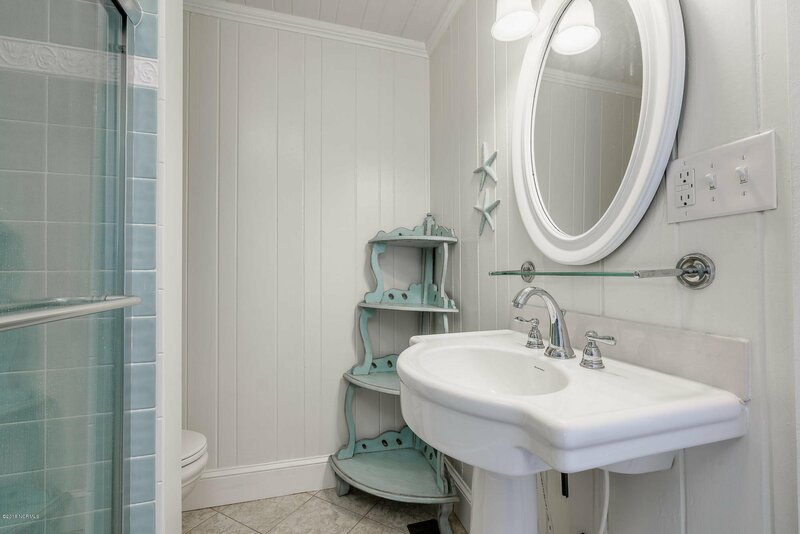 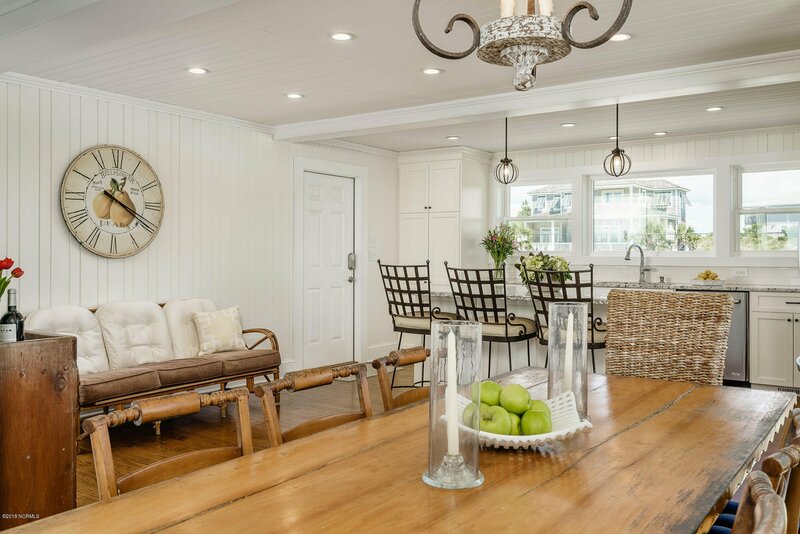 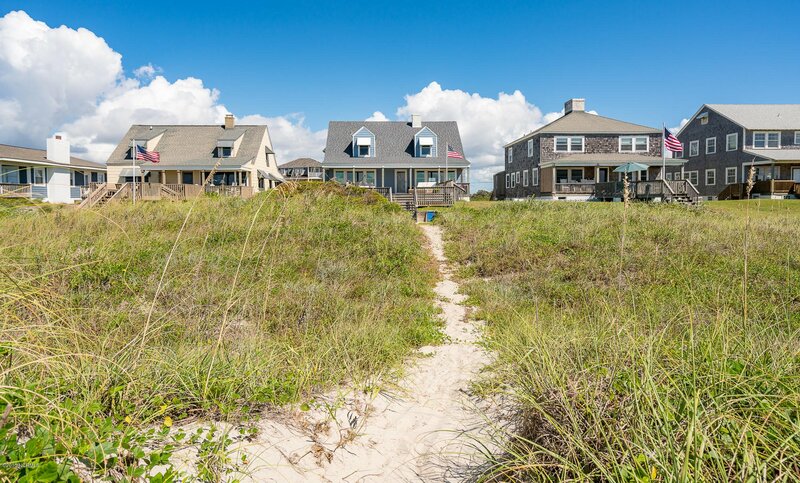 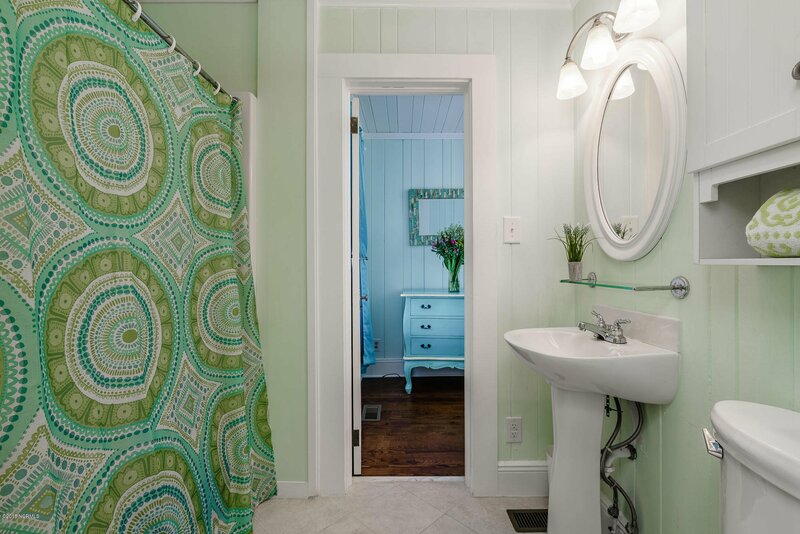 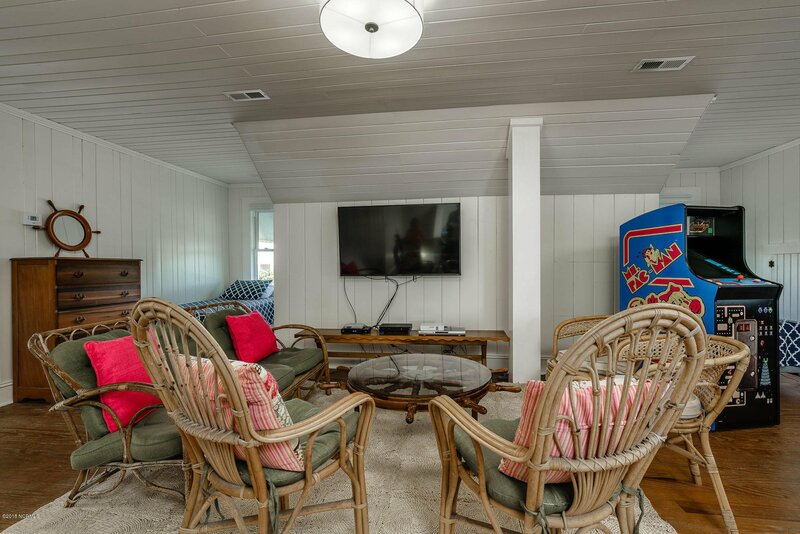 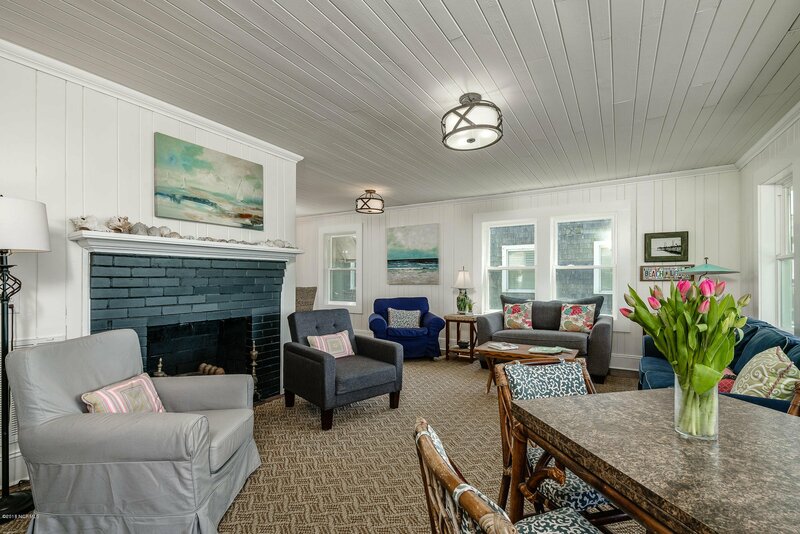 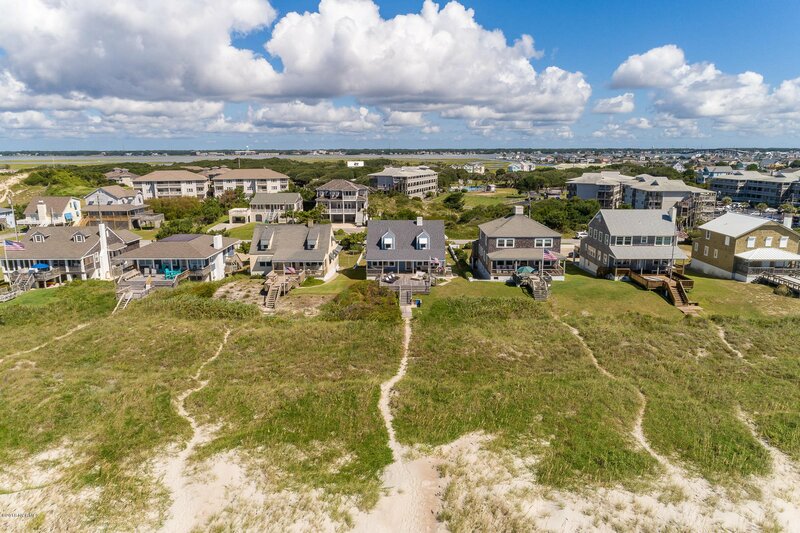 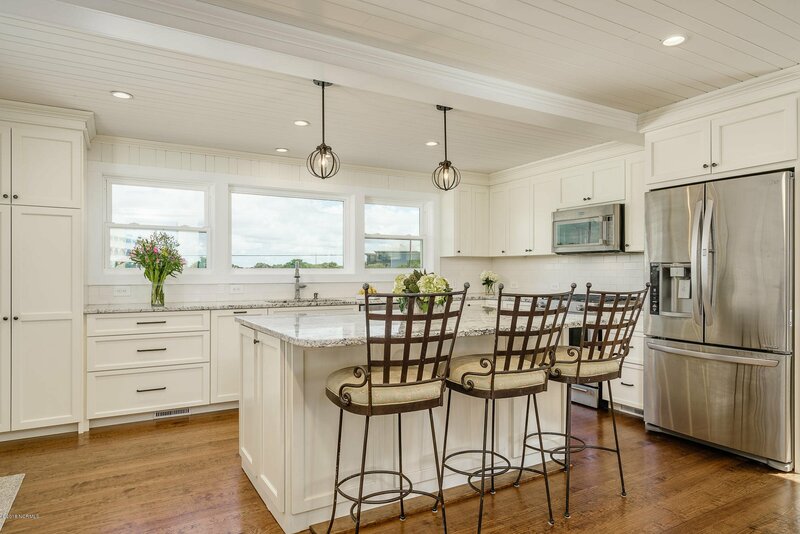 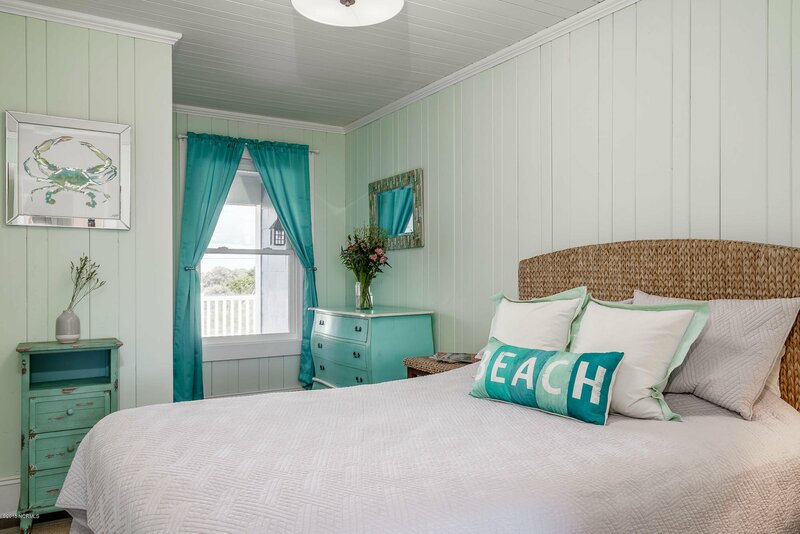 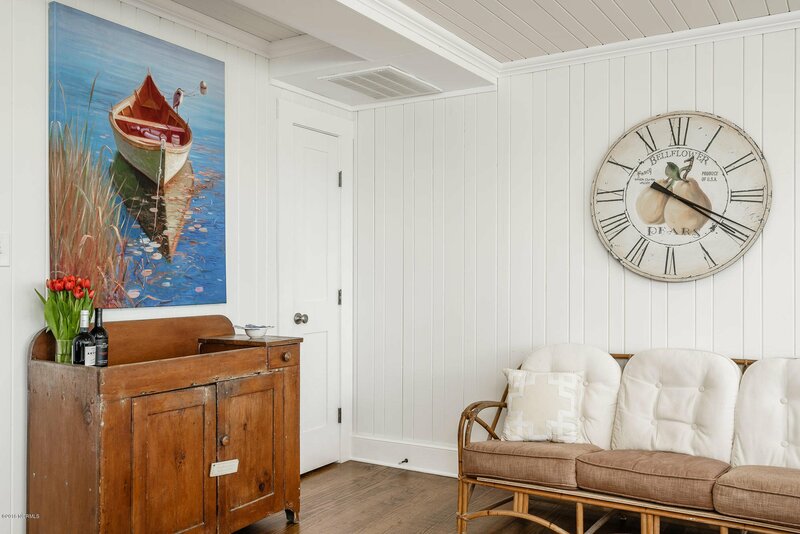 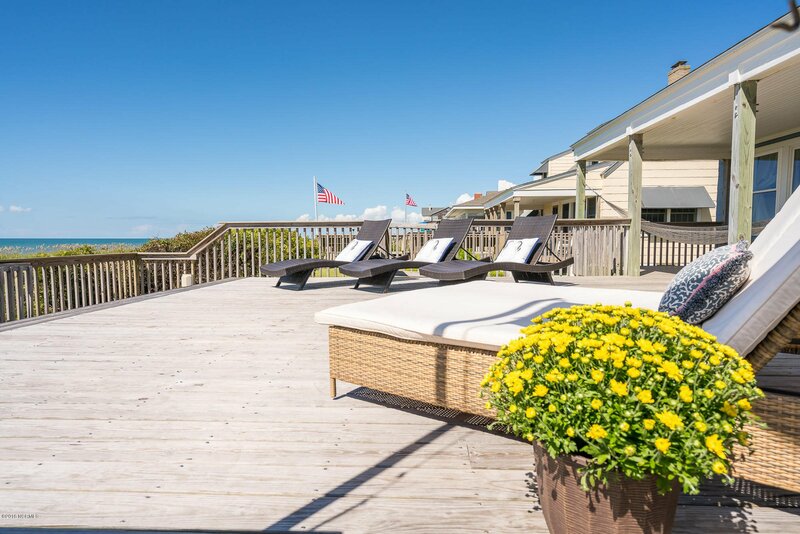 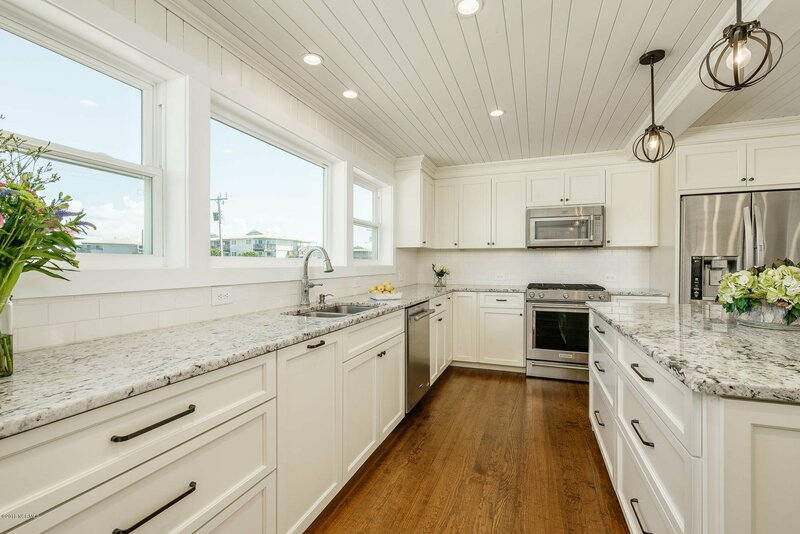 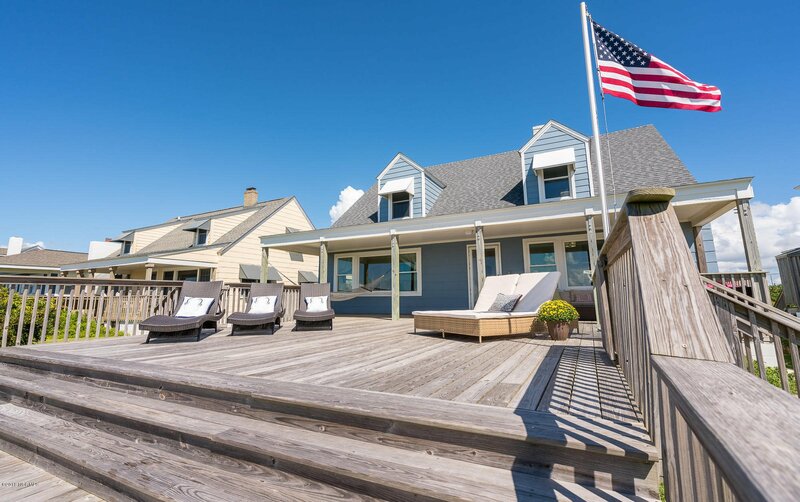 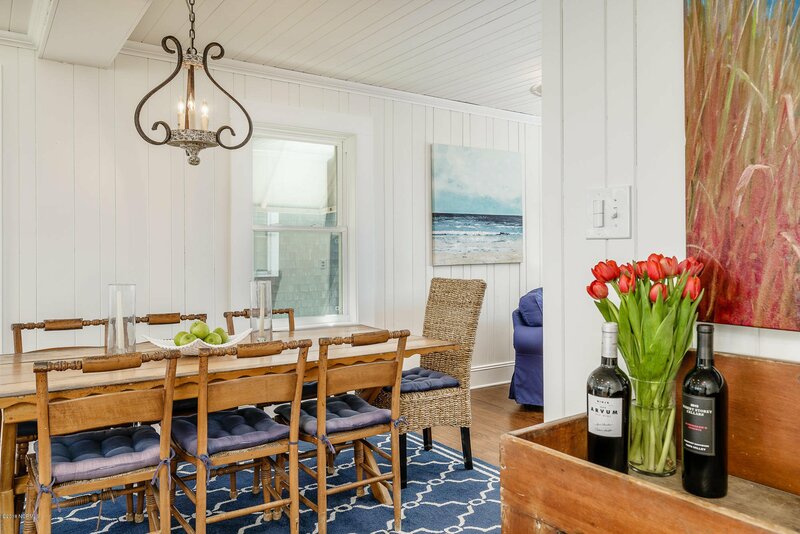 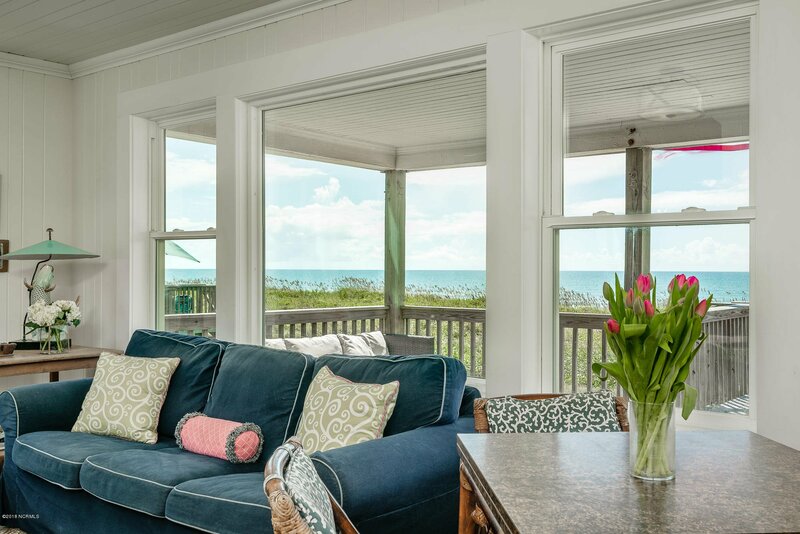 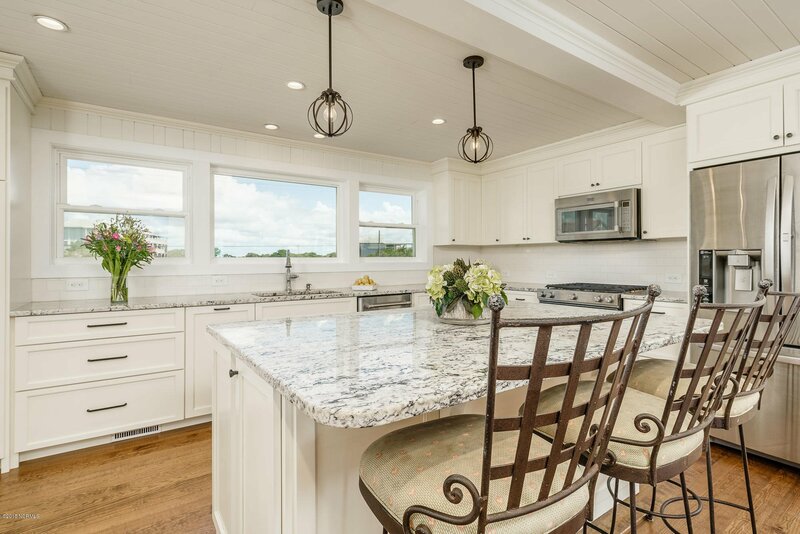 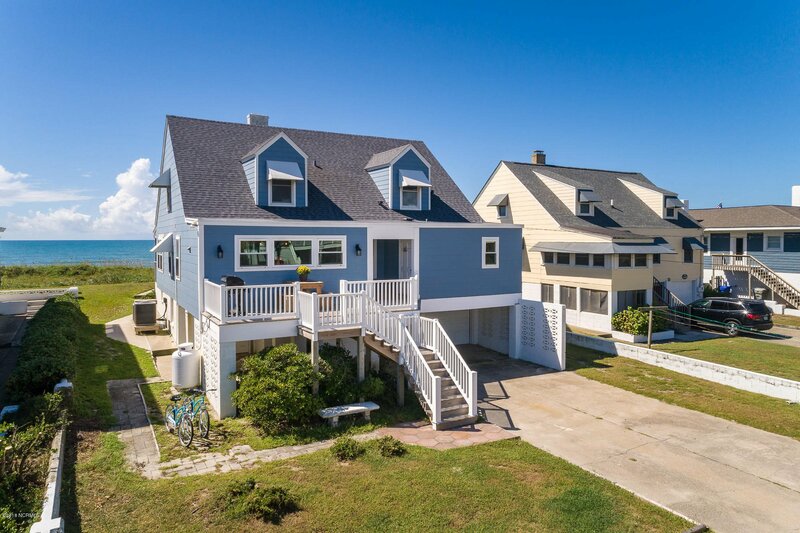 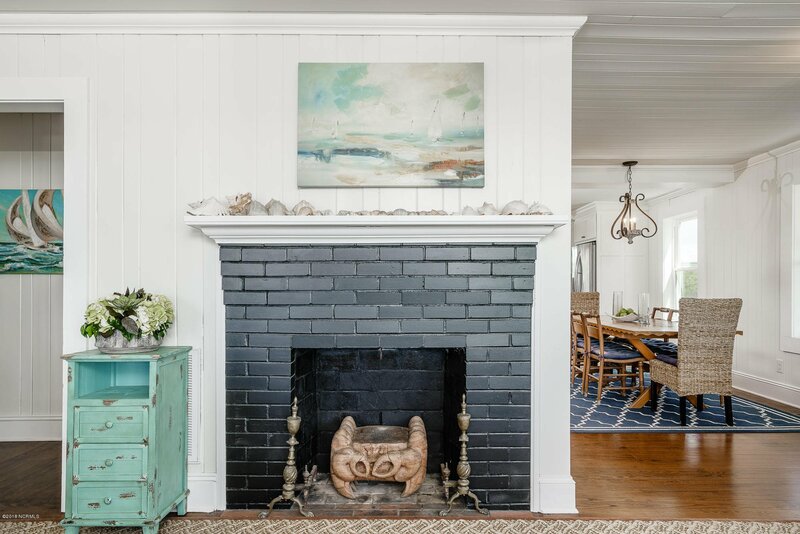 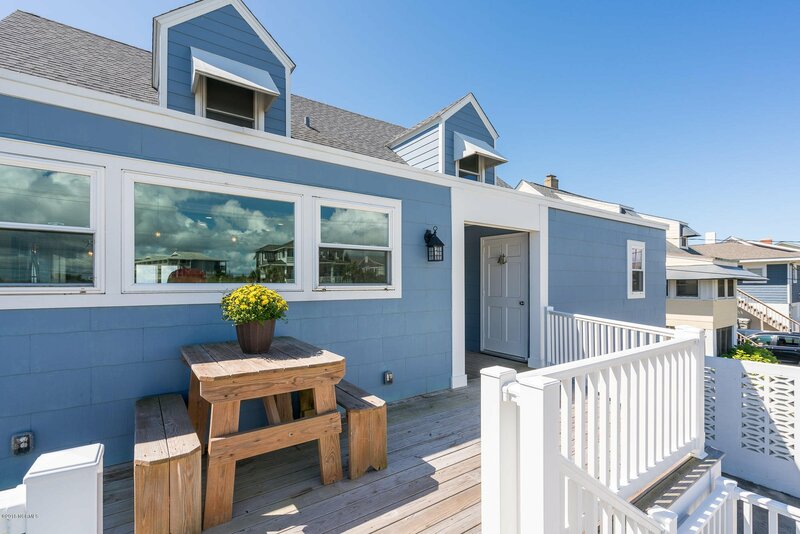 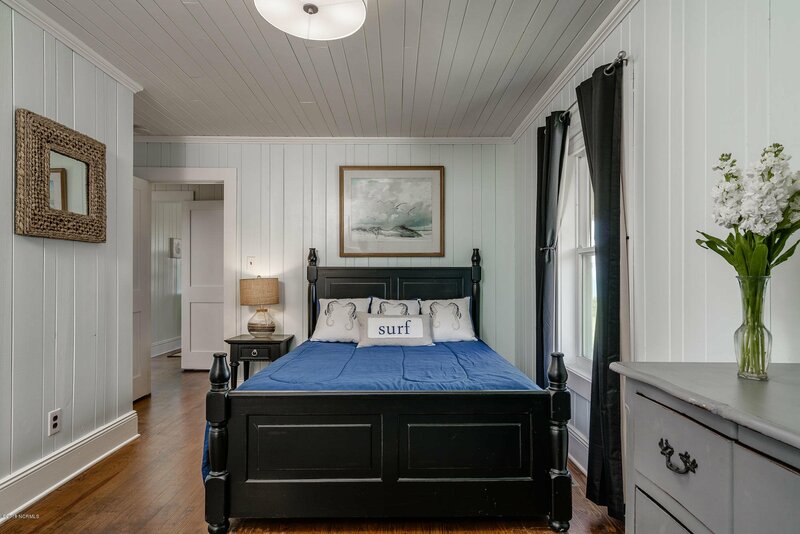 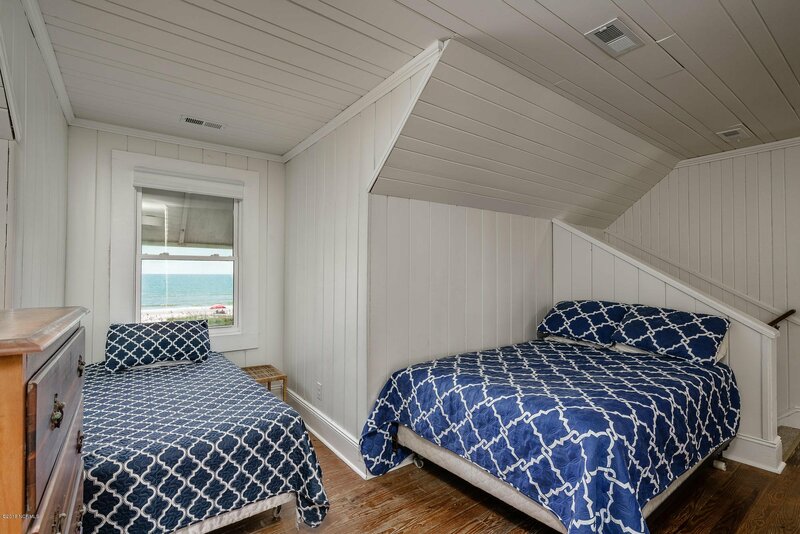 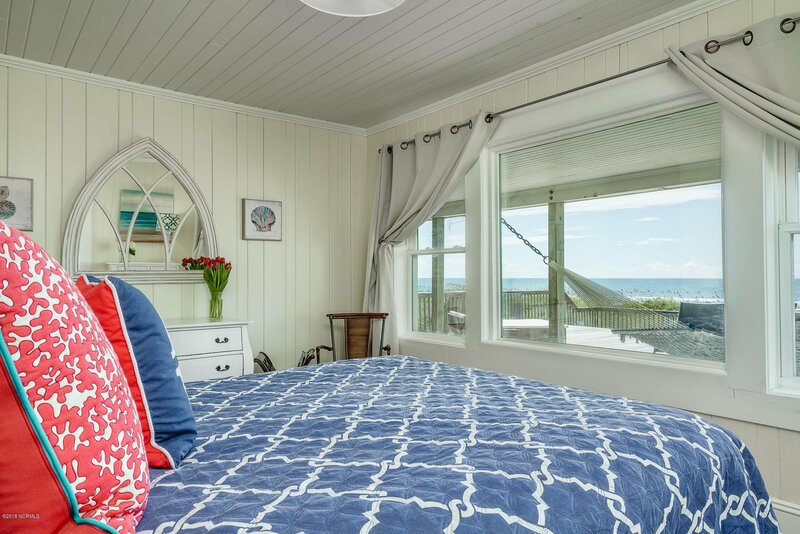 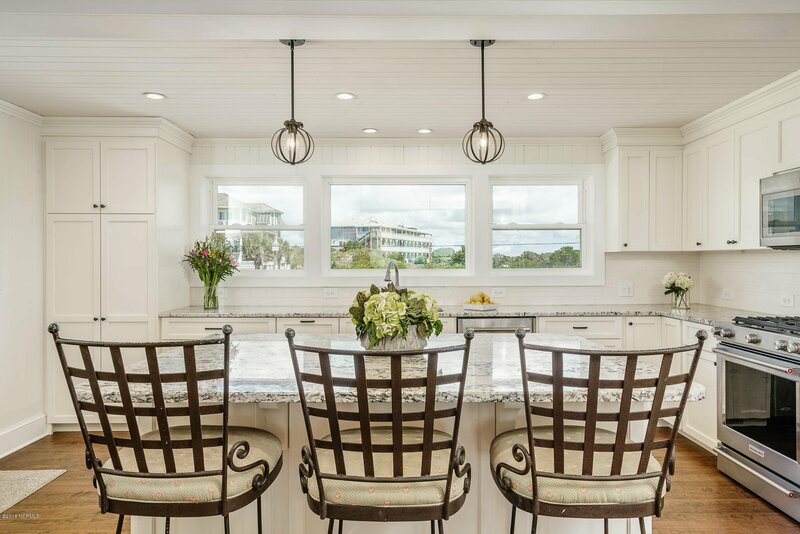 Charming, beach cottage wood working throughout and a beautifully remodeled kitchen with granite counters tops and stainless steel appliances. 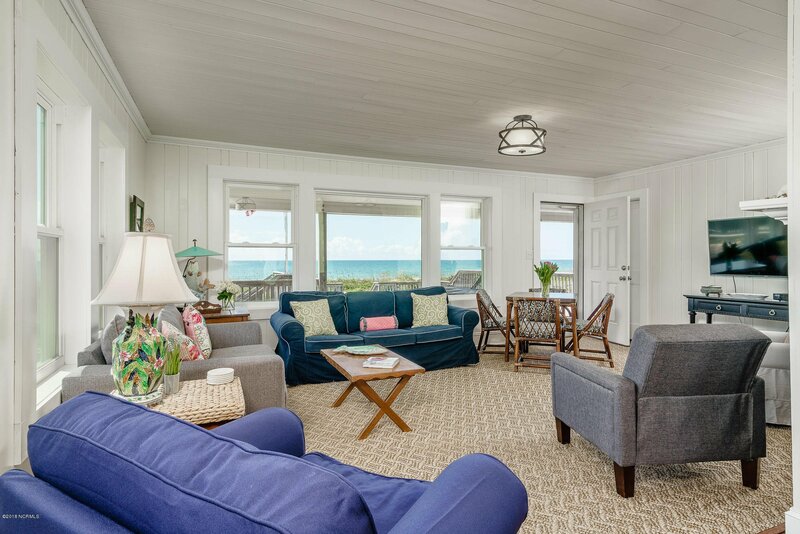 Open living and dining area with outstanding views of the ocean from most rooms. 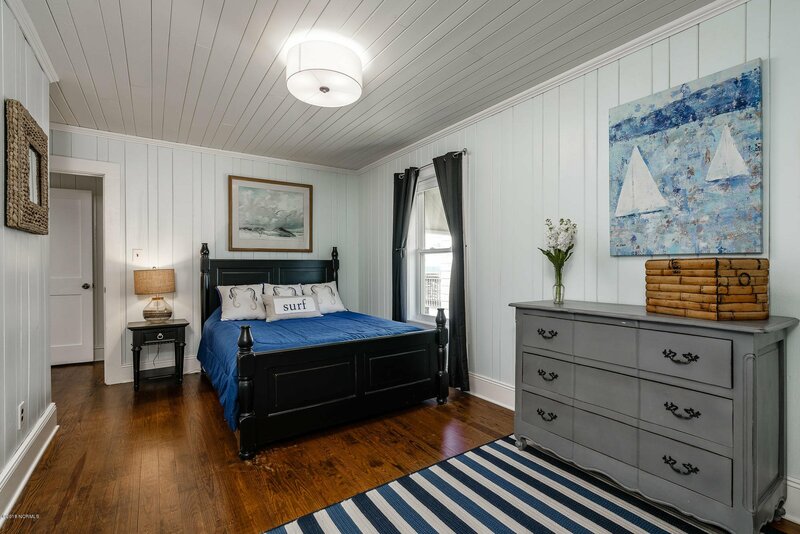 Main level offers the master bedroom with private bath and two guest bedrooms each with private baths, plus a 1/2 bath near the kitchen/dining area. 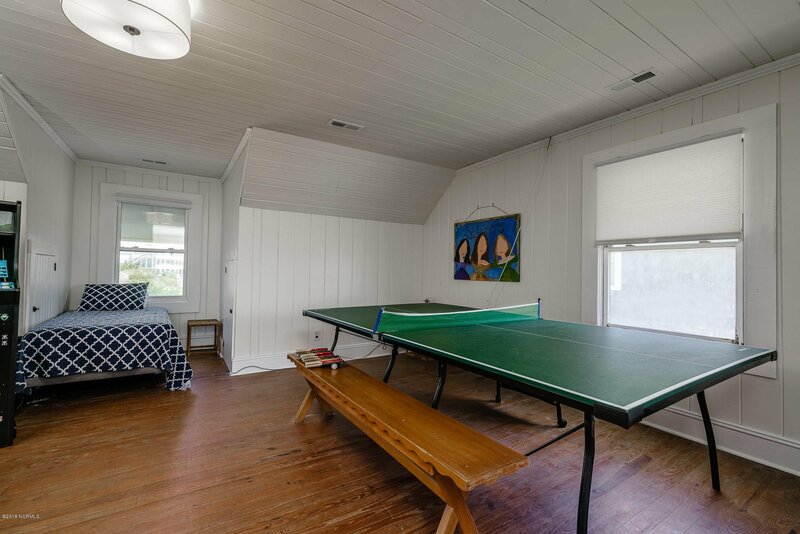 Upstairs there is a large recreation room with a full bath. 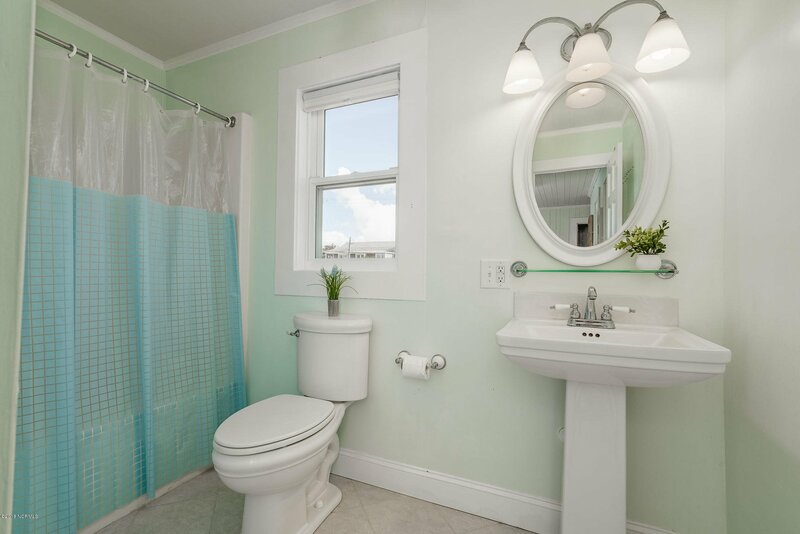 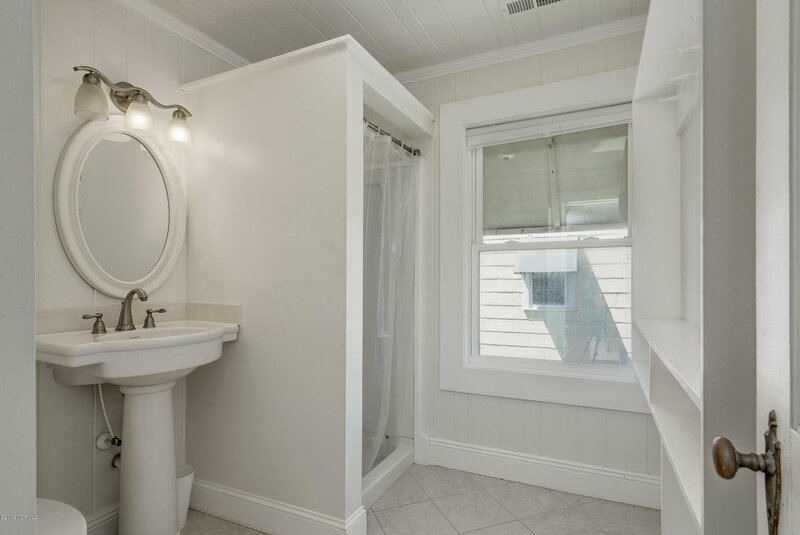 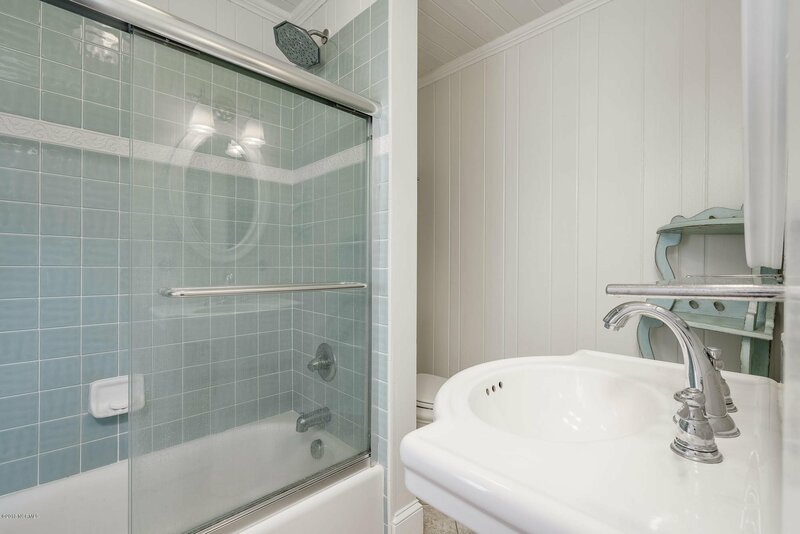 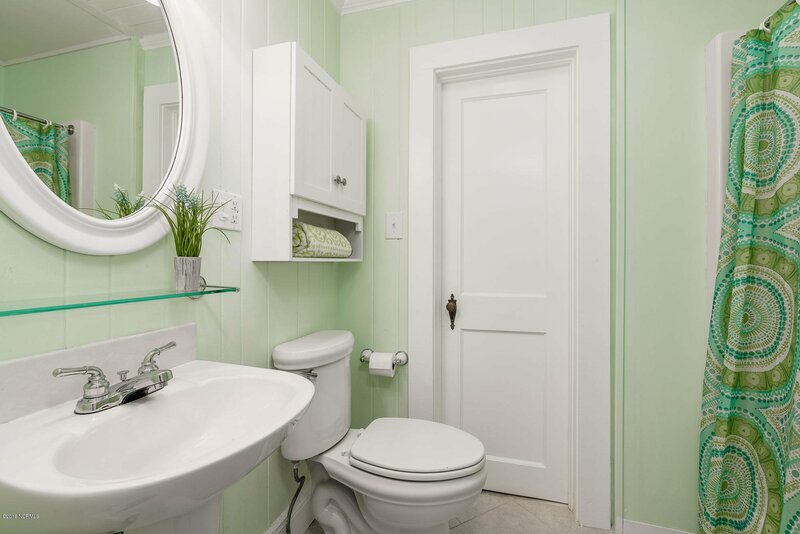 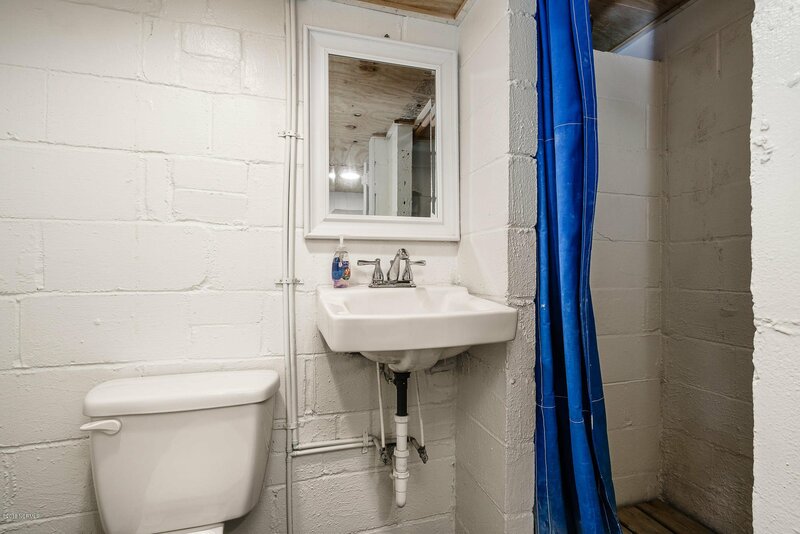 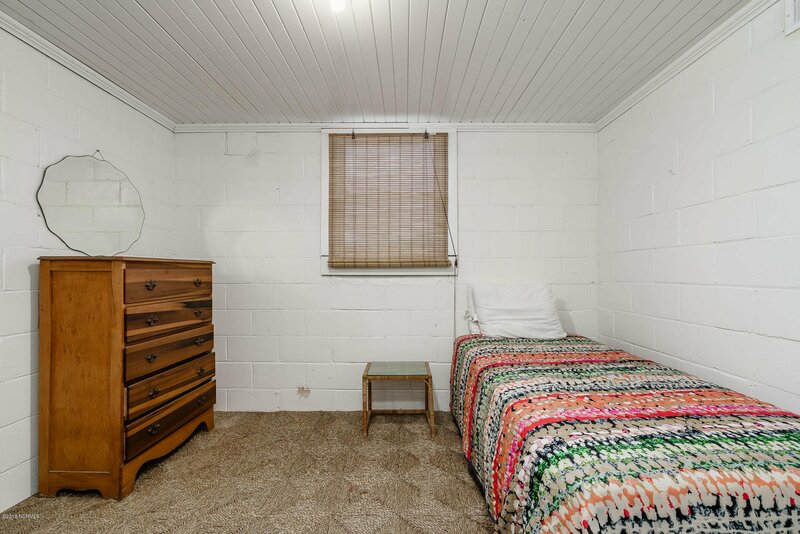 Additional space located in the basement room which also offers a full bath. 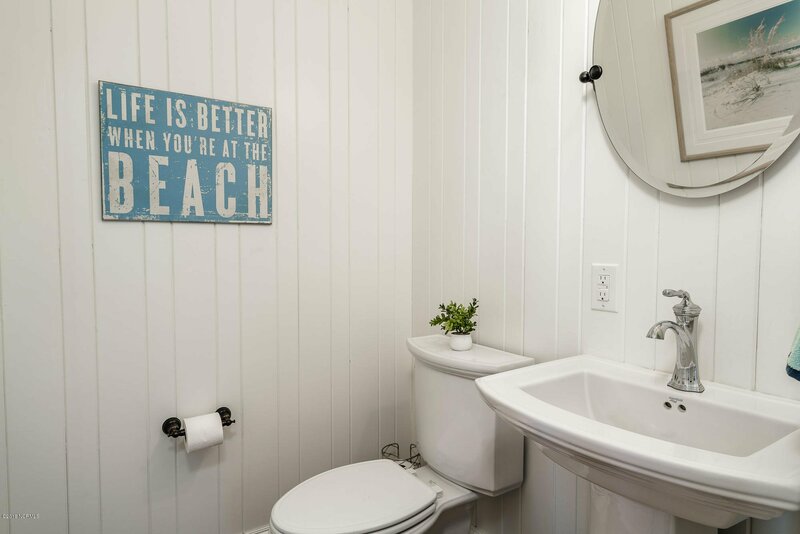 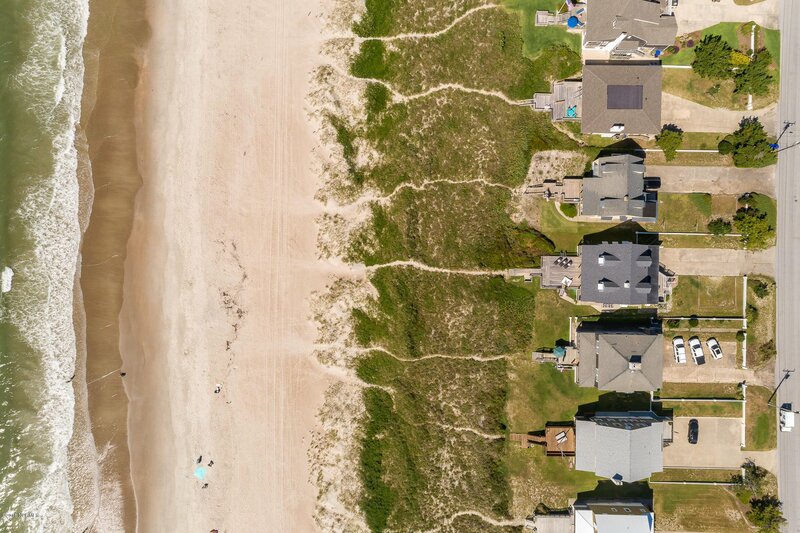 This location provide easy beach access and is within walking distance to the AB Circle and the Coral Bay Club. 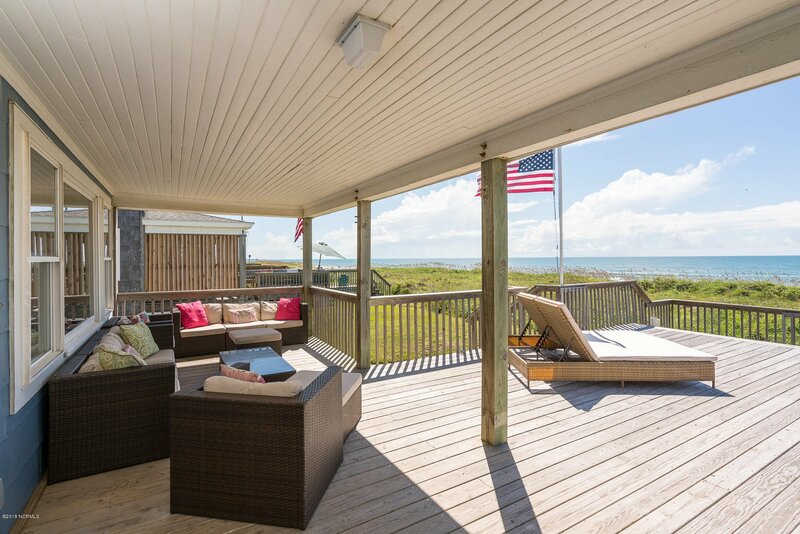 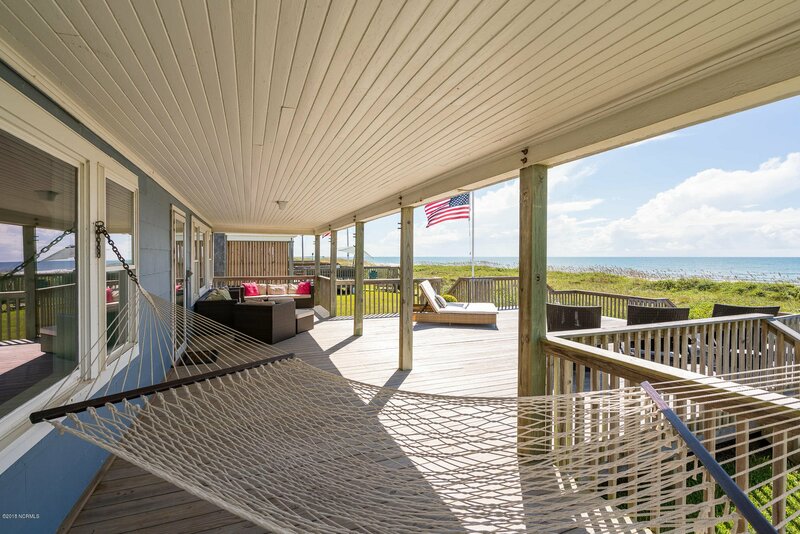 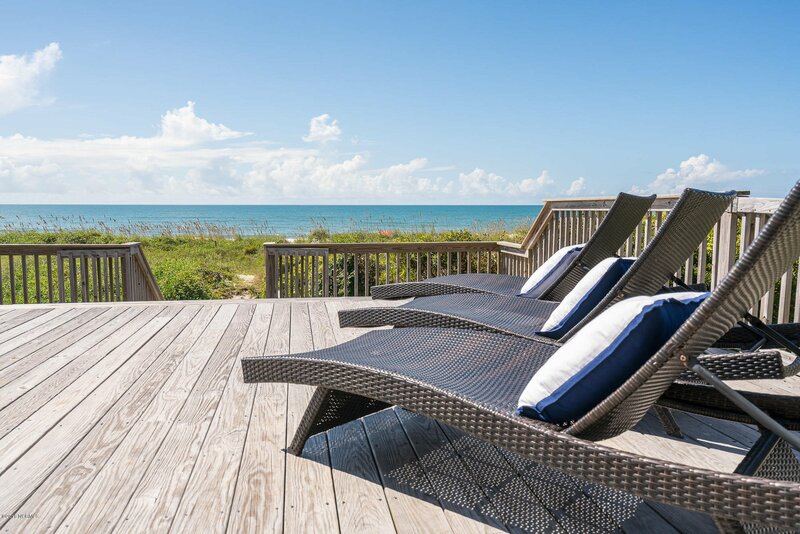 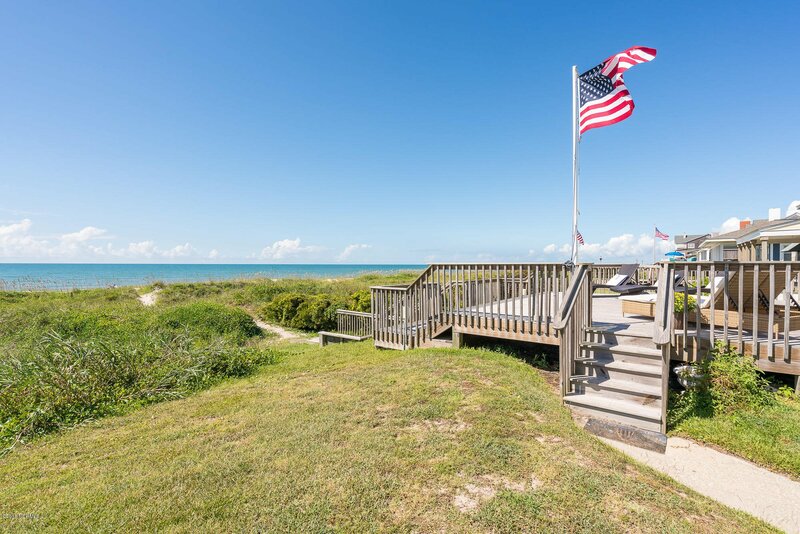 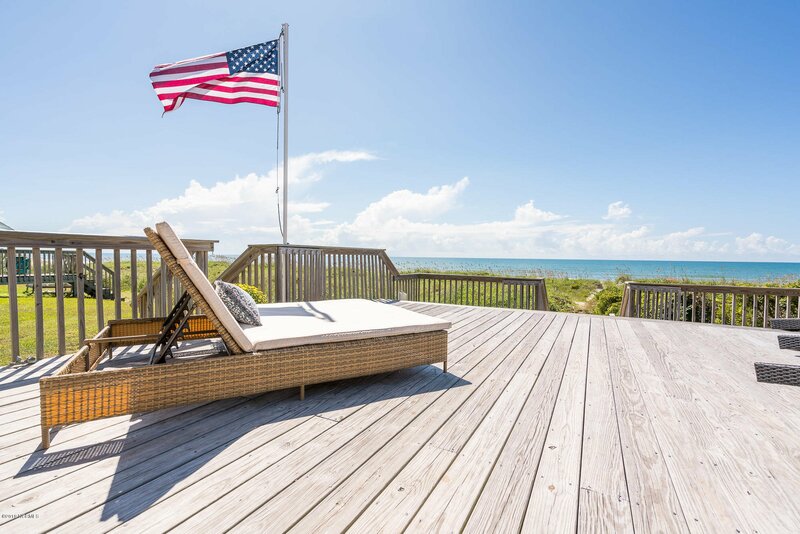 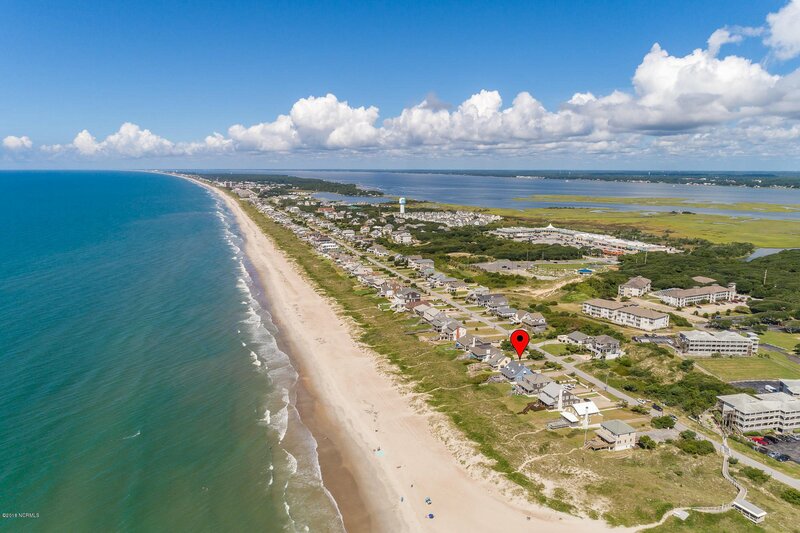 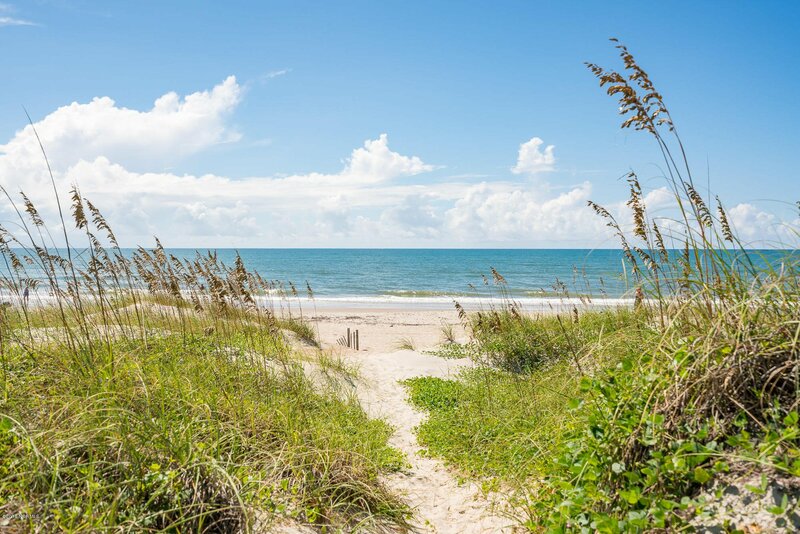 Listing courtesy of Keller Williams Crystal Coast. 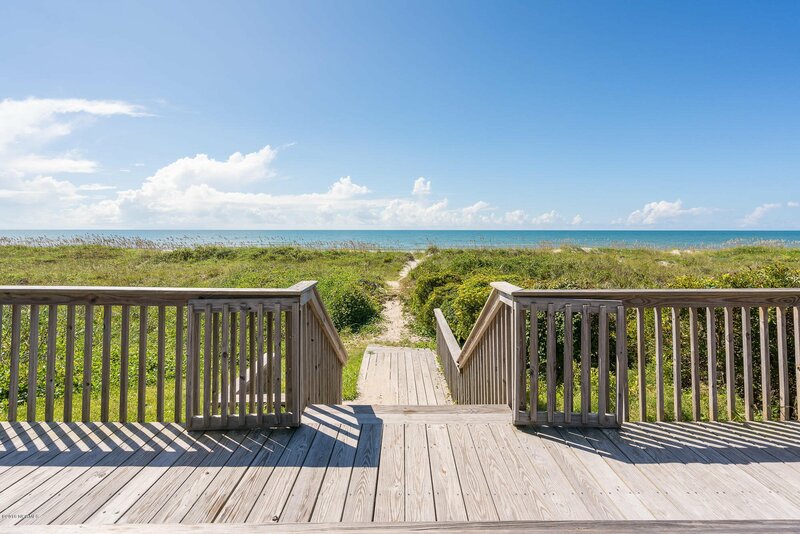 Selling Office: Bluewater Real Estate Ab.